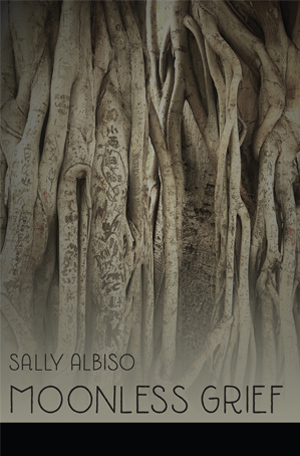 In 2003, Albiso and her husband moved from California to the North Olympic Peninsula of Washington State, where she returned to writing poetry. She has been nominated for two Pushcart Prizes and received the Jeanne Lohmann Poetry Prize, The Muriel Craft Bailey Memorial Award, the Robert Frost Foundation Poetry Award, and the Camber Press Chapbook Award for her chapbook Newsworthy. Two other chapbooks, The Notion of Wings and The Fire Eater and the Bearded Lady, were published by Finishing Line Press in 2015 and 2016. 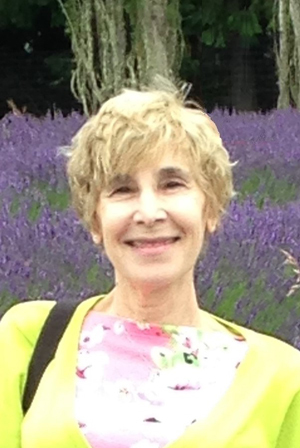 Her poems have appeared in Blood Orange Review, Common Ground Review, Crab Creek Review, Floating Bridge Review, Poetica, Pontoon: an anthology of Washington State poets, Rattle, The Comstock Review, and other publications. fog lifts like a memory slowly unveiling. delivered into light from a fluid darkness. Kingfishers kite with a nervous energy like yours. we couldn’t save each other.